Pretty Miss Piper and her big brother, Tucker! I think he loves her a little. Quick break with Mommy. This is tough work! I couldn't love these more. Weeeeeeeee! Even Piper thinks it's funny! As if Tucker wasn't having enough fun.... time to run!! Myles is going to be a BIG brother!! 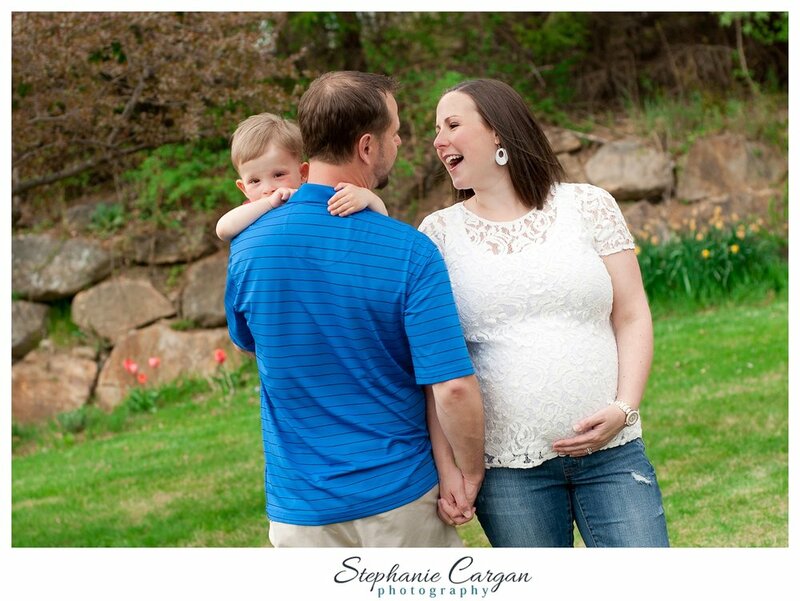 I LOVE LOVE LOVE that I get to watch families grow in front of my camera! Myles was just a little squishy newborn I was lucky enough to photograph almost 3 years ago. And NOW... he's going to be a big brother to another squishy little boy soon!! I was so so happy and honored when Leanne and Matt reached out to me to capture this next exciting chapter in their lives! They will soon enough be a family of four!! We had a gorgeous day at their home a few weekends back to celebrate! Myles may or may not have told me he loved me like five times. And called me Miss Stephanie. I mean come on.... I melted. Love you too, buddy! You're going to be such a good brother! xo, you guys! Can't wait to meet that little love!! And of course some with just the gorgeous mama-to-be. You're stunning, Leanne! I know, Myles. Trust me. Sometimes I need a string cheese break too. ::sigh:: Big brothers ARE the best.